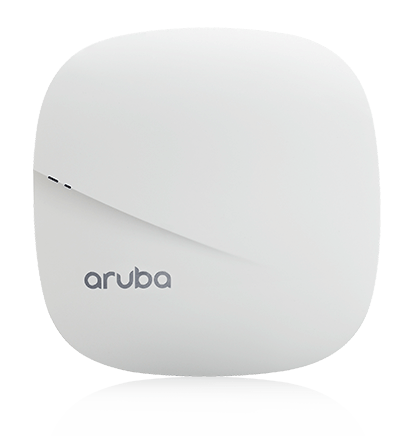 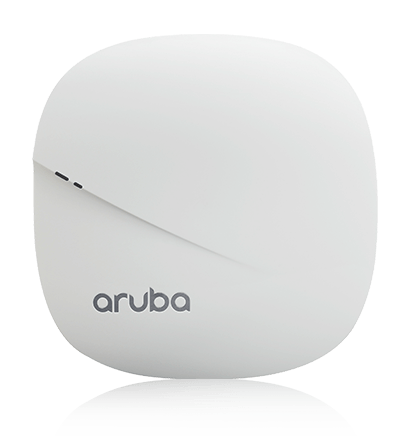 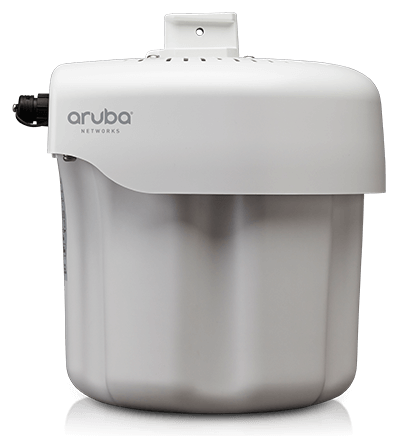 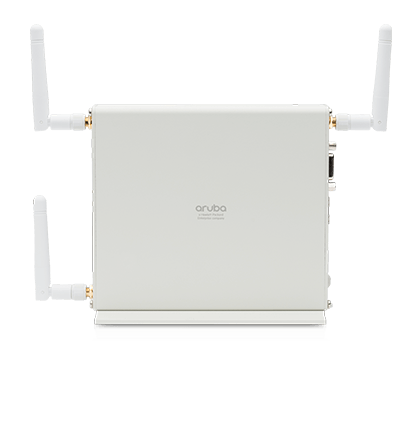 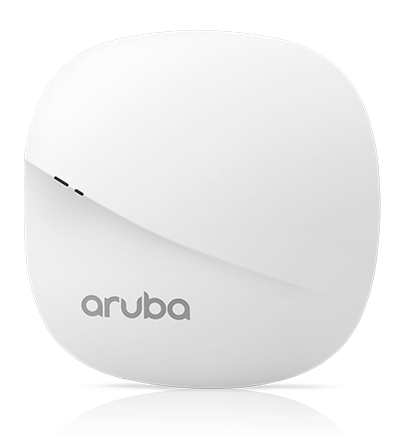 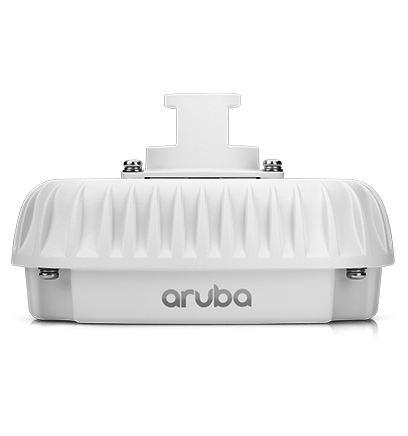 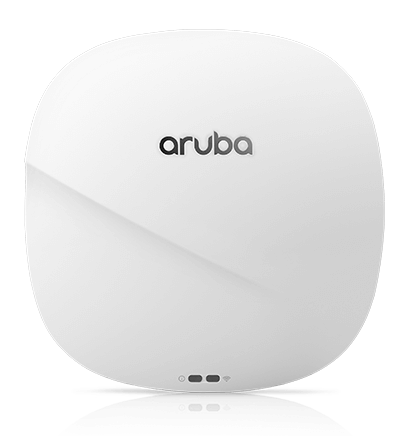 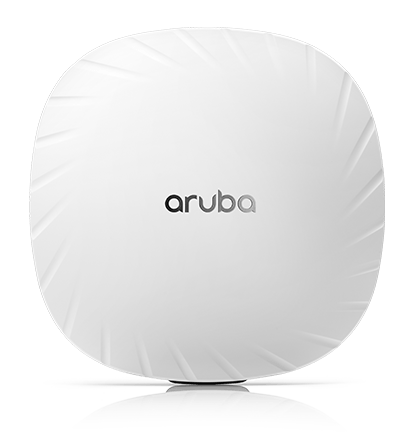 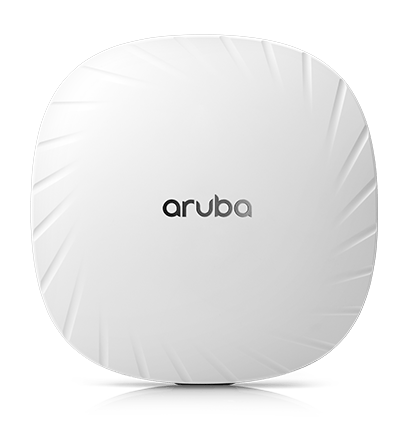 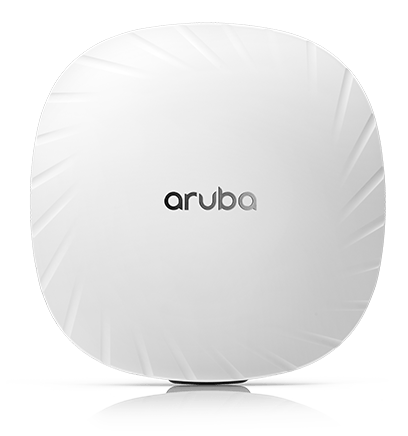 Aruba's portfolio of 802.11ax (Wi-Fi 6) and 802.11ac (Wi-Fi 5) access points address today's most challenging Wi-Fi use cases. 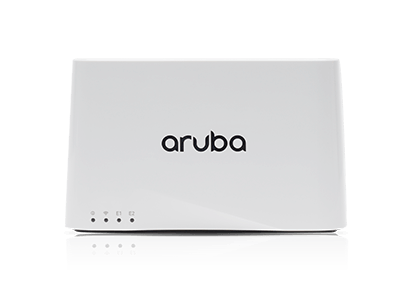 Flexible deployment options allow the APs to be deployed in controller-managed, controllerless (Instant), or remote access modes for midsize and large enterprise environments. 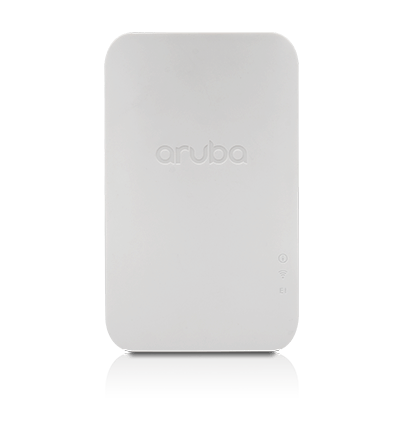 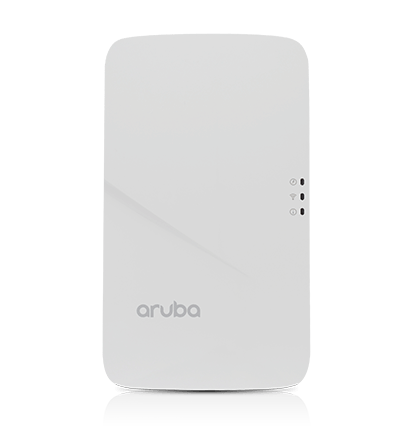 Aruba APs also support Bluetooth and Zigbee for IoT and location-bases services. 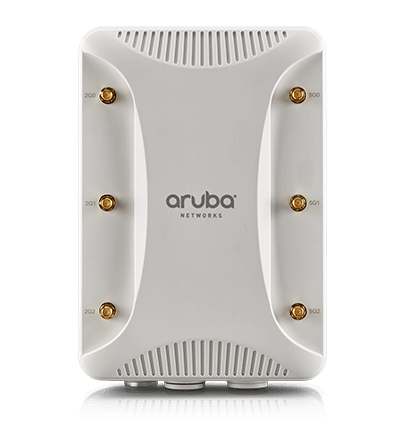 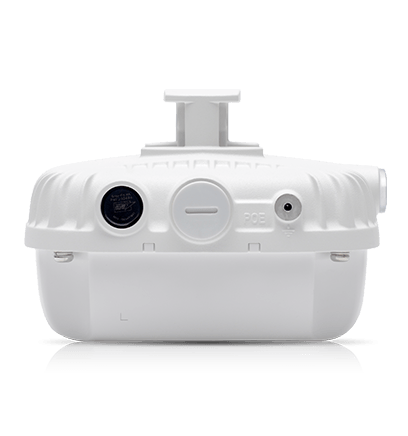 Gigabit Wi-Fi for the harshest outdoor environments. 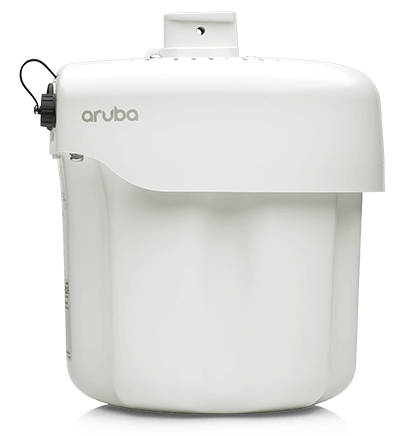 The industrial IP66- and IP67-rated design greatly simplifies outdoor installation. 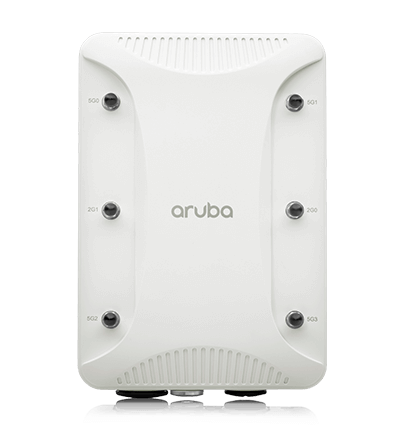 Rugged indoor 228 APs offer 802.11ac Wi-Fi performance in harsh indoor environments such as warehouses and stadiums. 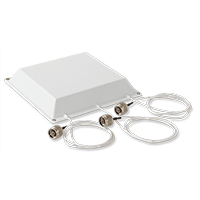 Indoor and outdoor antennas with omni-directional and dual-polarized options, a variety of horizontal and vertical beamwidths, RP-SMA and N-type connector and 3x3 MIMO.